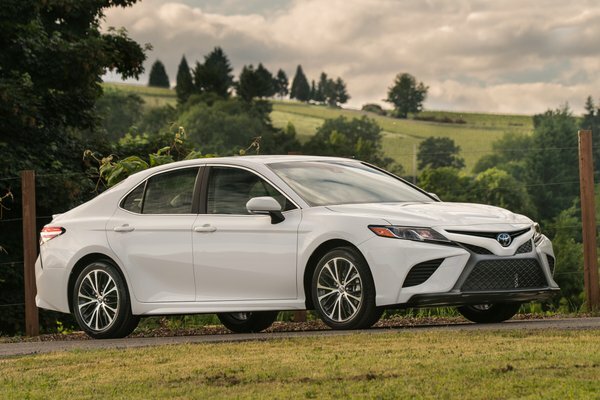 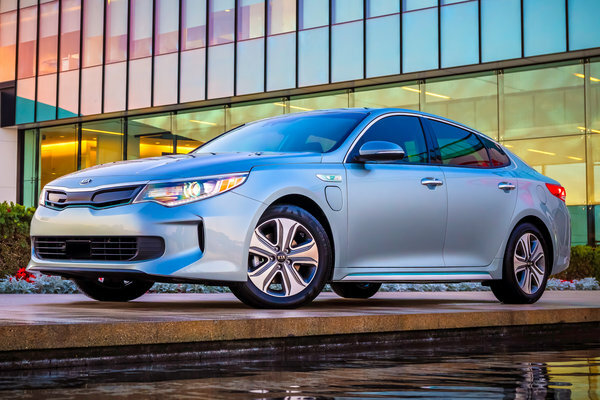 It almost isn't fair.� Toyota Camry, the best-selling car in America for the past 15 years, is about to ruffle some feathers. 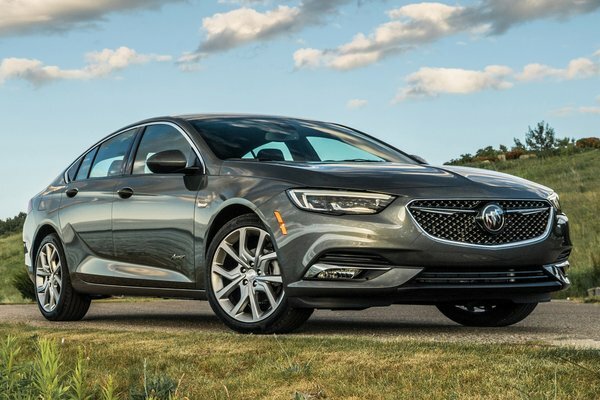 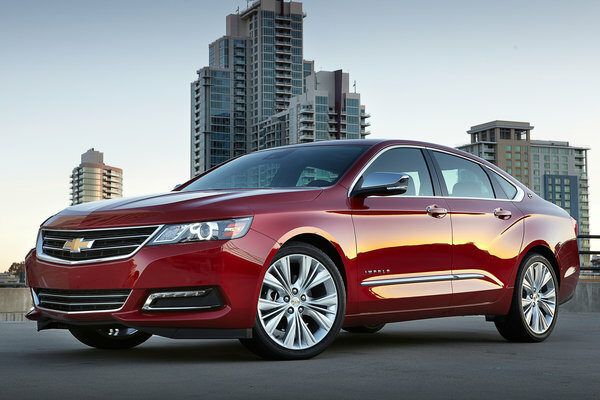 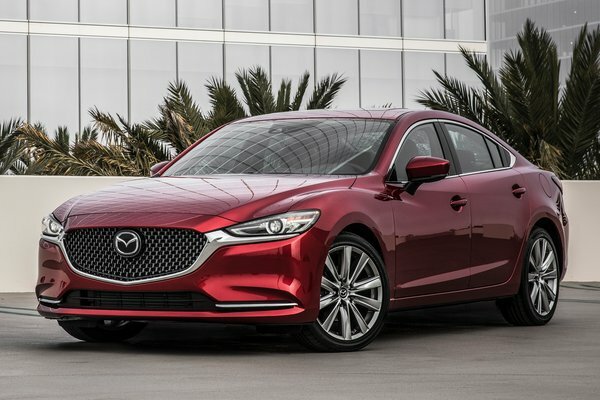 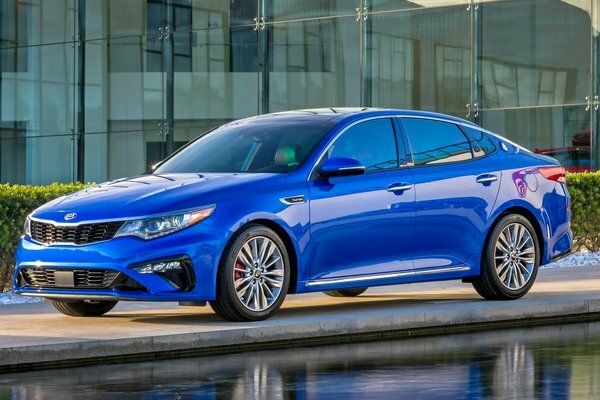 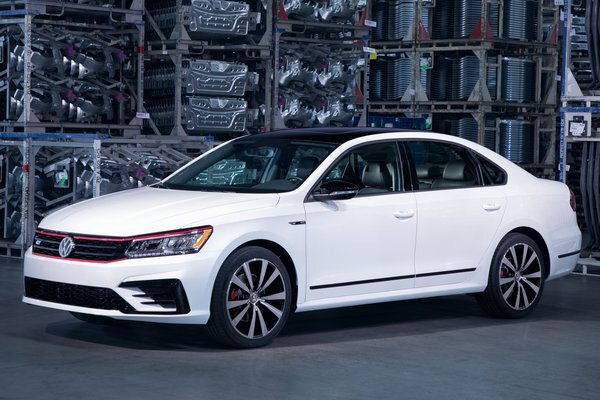 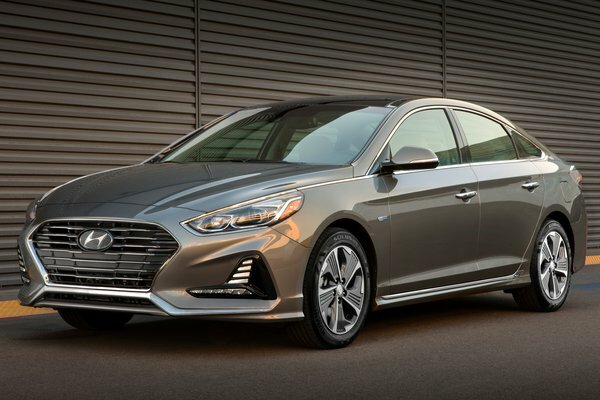 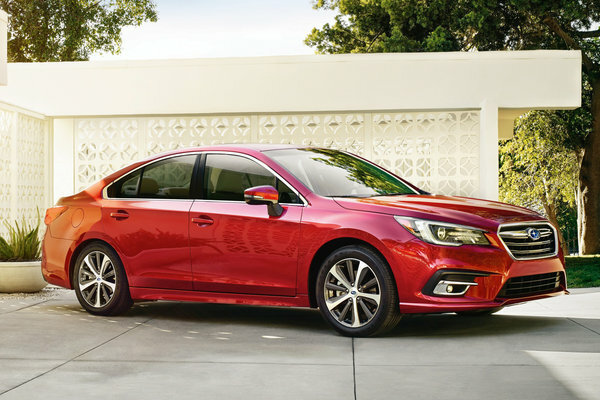 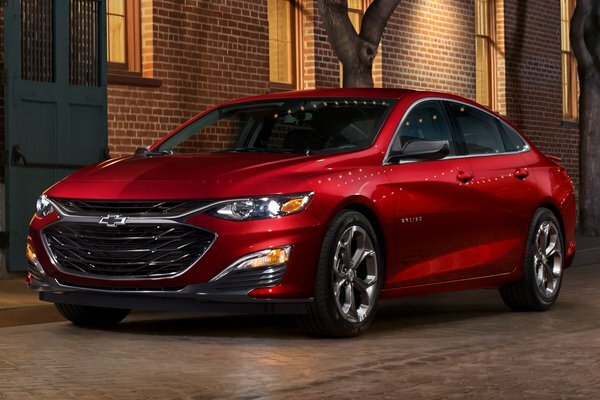 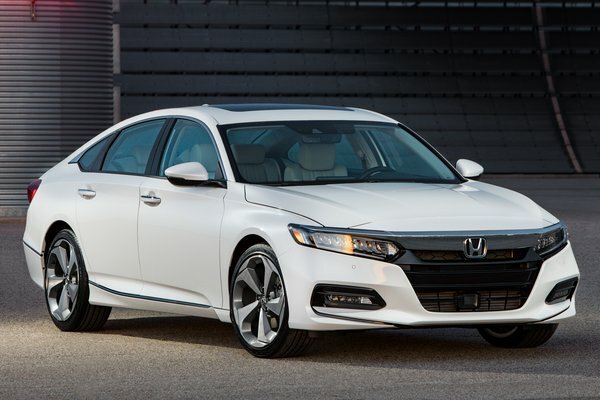 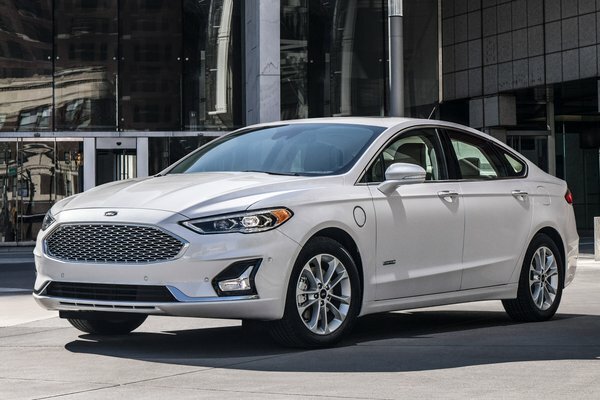 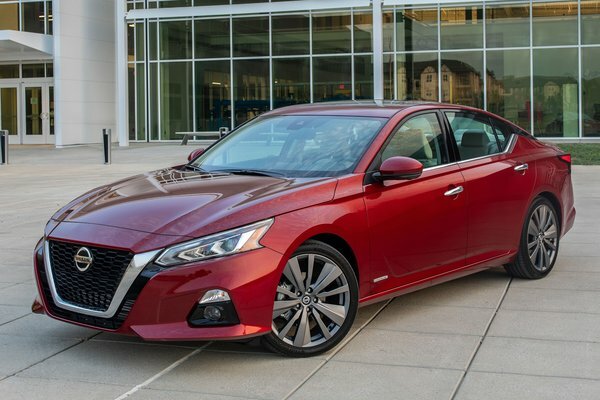 The eighth-generation sedan has gone through a total evolution, from a proven, dependable and safe car to one that also possesses a more exciting and emotional character, thanks to its newfound sporty performance and style. 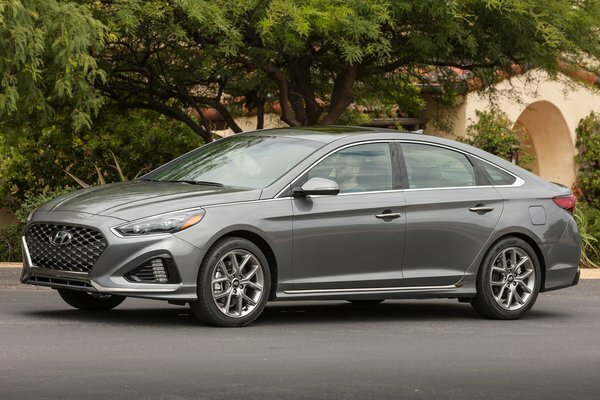 The new Camry utilizes TNGA (Toyota New Global Architecture) which represents a completely new strategy to the way the...Read.